“Liberian Girl”, the 9th and final single released from the 1987 album ‘Bad’, (exclusively in the EU and Australia), was written and composed by Michael Jackson and co-produced by Quincy Jones and Michael Jackson. “Liberian Girl” was released as a CD single on July 4th, 1989 on Epic Records. It was the 9th single to be released from the ‘Bad’ album. The CD single of “Liberian Girl” is a 3:40 edit from the original 3:53 album version, and also includes the songs “Girlfriend” (3:06), “The Lady In My Life” (4:57), and “Get On The Floor” (4:46). “Liberian Girl” was released as a 7” single on July 4th, 1989 on Epic Records. 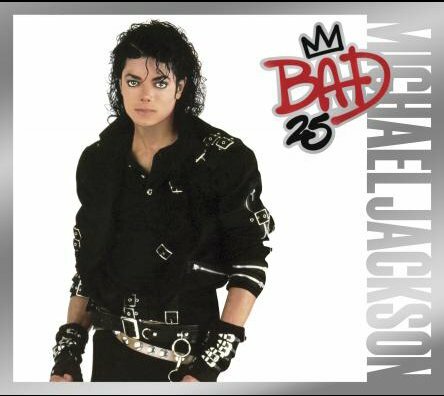 The 7” single of “Liberian Girl” is a 3:40 edit from the original 3:53 album version, and the ‘B’-side of the 7″ single is “Girlfriend” (3:04). “Liberian Girl” - written and composed by Michael Jackson. John Barnes, Michael Boddicker, David Paich, Larry Williams: Synthesizers. Rhythm arrangement by Michael Jackson, John Barnes and Quincy Jones. Synthesizer arrangement by Jerry Hey, John Barnes and Quincy Jones. Swahili chant arrangement by Caiphus Semenya.